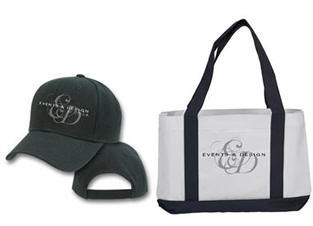 Events & Design promotions provides innovative, unique and cost-effective promotional products to make your brand or special event stand out from the rest. Our clients insist on quality, creativity and exceptional service. Events & Design’s comprehensive network of resources puts more than 100,000 premium items right at your fingertips. Let Events & Design promotional experts assist you in finding the perfect idea that will deliver the right message to your target audience, at the right price within the time frame needed.